For more information, visit our website and blog. 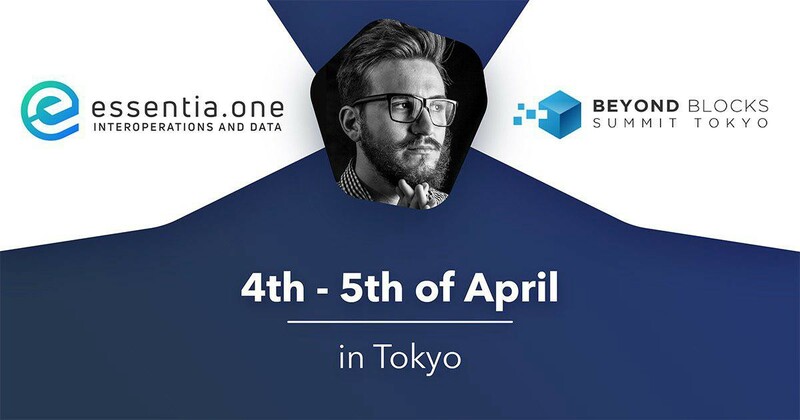 Next month the Essentia team will be in Japan to attend the Beyond Blocks Summit. The two-day event, which is to be held at The Westin Tokyo, will take a deep dive into all things bitcoin and blockchain. Japan is rightfully regarded as the heart of the cryptoverse, and is responsible for driving much of the innovation and adoption of cryptocurrency, not only in Asia, but globally. It’s thus a fitting setting for what promises to be an enlightening and educational event attended by some of the greatest minds in the crypto space. We’re proud to report that Essentia will be sponsoring and speaking at the summit. Members of the Essentia team will be there to learn, network and share our vision for the decentralized data management framework we’re building. 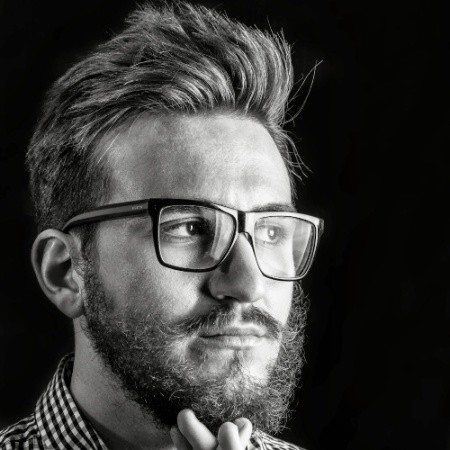 Matteo Gianpietro Zago, Essentia founder and president of the Internet of Blockchain Foundation, will also be delivering a talk to the conference delegates. We’d encourage anyone who’ll be in Tokyo on the weekend of April 4th, and who shares an interest in all things crypto, to join us. It will be a great opportunity to meet, mingle and share ideas. In addition to meeting delegates from the Essentia team, you’ll have the opportunity to chat with many other innovative blockchain startups that are changing the face of the burgeoning crypto economy, and whose big ideas will shape the evolution of this sector in the months and years to come. Expert speakers will weigh in on major issues, while workshops will enable participants to gain hands-on experience in the sort of skills that will help them prosper as they seek to launch their own careers within the cryptoverse. Over 1,000 attendees are expected to hear the wisdom of more than 25 keynote speakers. In total, at least 30 countries will be represented at what’s sure to be a truly international event. Guests include Wanchain’s Jack Lu, Jonathan Ha of Red Pulse, Aion founder Matthew Spoke and tZERO’s Patrick Byrne. It’s pretty much the who’s who of crypto. Keynote speeches include the likes of ‘Blockchain in Education’ and ‘Evaluating Exchanges and Evolving Regulations’. There’s also an expert panel scheduled to discuss ICO’s vs VC’s, and that’s just day one. All told, Beyond Blocks looks set to cram in a wealth of opportunities for learning, networking and establishing partnerships. We’ll be in the thick of it all, outlining our vision for Essentia and for the decentralized web, and chatting with our rapidly growing community. We’d love to see you there, so we’re pleased to offer a 50% discount off the admission fee with when you sign up on the Beyond Blocks Summit website! Just enter our exclusive sponsor voucher code (BBTOKYOESSENTIA) when you sign up. Also, we are reminding you that you can get whitelisted for the Essentia ICO on our official website. Do not miss the little guide we’ve prepared for you.